Ryan has been involved in the Cardano project since 2017, and previously served as Emurgo's Director of Acceleration. He is a serial entrepreneur, founding three companies during a decade in China, focusing first on training services before switching to mobile apps. 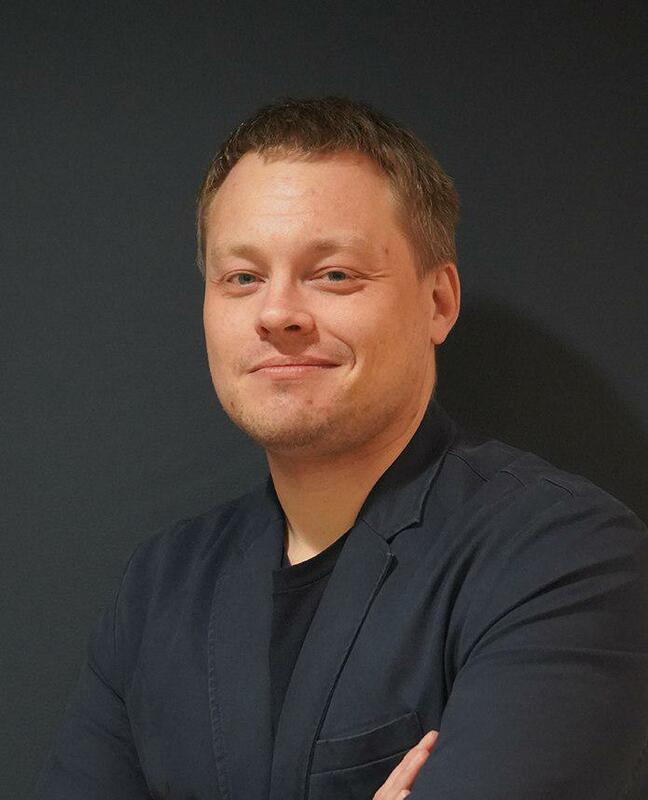 Ryan was also a professor at Fudan University, and is a mentor and advisor at several startup accelerators in Asia. 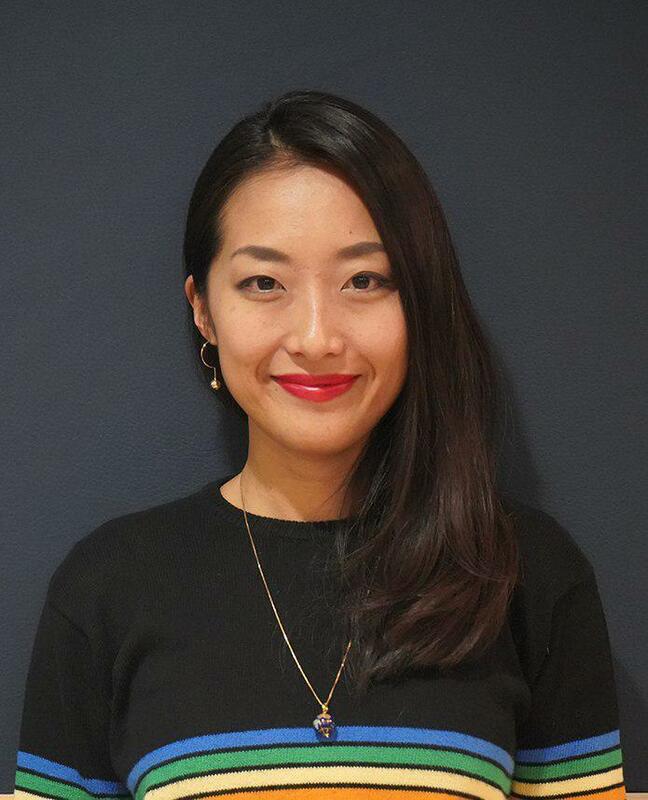 Nao is the Program Manager at EmurgoHK and responsible for structuring and launching The Accelerator Program. She started as Community Manager and has built both the online and physical communities. Prior to EmurgoHK, she worked in investment banking for more than 4 years in Singapore and specialized in daily operations and improving business procedures. Nao is an international professional who knows how to get things done and how to work in a team. She is also a licensed fitness instructor and has a great communication skills. Gareth has 18 years of IT experience in the public and private sector with over a decade in management positions. When he first encountered Bitcoin, the cypherpunk ethos and trustless architecture were impossible for him to ignore. After some experimentation, he mined his first block in 2009. Since then, he has been heavily involved in blockchain at a technical level, while continuing to work on other open source software projects, develop hardware such as the HackRF Blue, and provide technology management for a variety of organisations. He also conducts research and regularly presents his findings at technical conferences and universities. He developed an interested in Cardano when it became clear that a higher standard of cryptographic research was required to address his growing concerns with the existing approaches to Turing-complete trustless execution. Josy graduated from Newcastle University with a major in Marketing. Previously worked in the retail industry, from e-commerce firm to tech startup. At Emurgo HK, she is responsible for marketing and the management of the marketing platforms. She also drives branding and marketing initiatives regionally and globally. Community Officer at Emurgo HK. Reimi attended Shenzhen University, receiving her Bachelor in Chinese Language and Literature. After graduation, she worked in the FX company and started learning Python programming language. To be productive, she spends most of her time on developing hard skills by eLearning. Cath graduated from HKDI with Fashion Design major. She is passionate about design and tech innovation, that help people automate work and save time (eg. blockchain) currently worked as administrative officer for Emurgo HK. Louis graduated from CUHK with the Major in Information Engineering. He worked at IBM China/Hong Kong Limited as a IT specialist and participated in various kind of projects. Currently served as a Linux DevOps at Emurgo HK and contributes to the Cardano blockchain community.